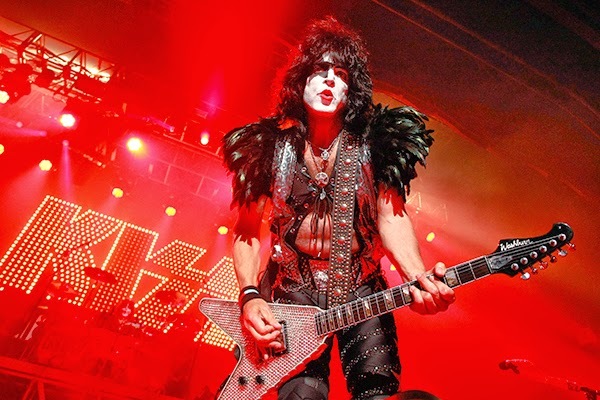 Fans have waited over a decade for their beloved band KISS to be inducted into the Hall of Fame, as well as band members Paul Stanley and Gene Simmons, the two original band members who have remained as the backbone of the group going on 40 years. 40 years? OMG, I feel old!!! 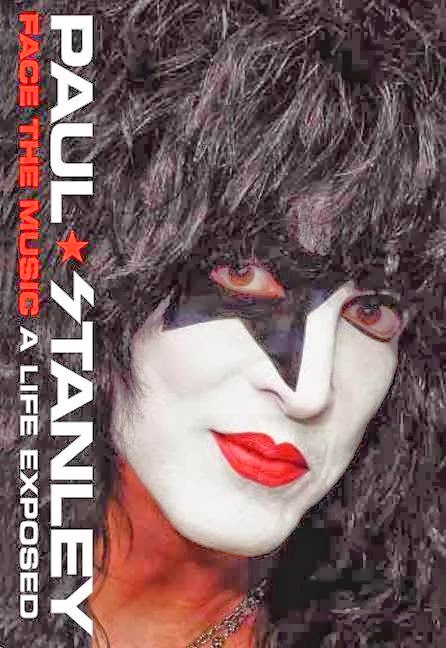 Tonight the dynamic duo Paul Stanley and Gene Simmons, along with two other original band members, will attend the Rock and Roll Hall of Fame induction ceremony at the Barclay's Center in Brooklyn, New York, along with ex-guitarist Bruce Kulick (who played with the band from 1984 to 1996) and the current KISS guitarist Tommy Thayer and drummer Eric Singer. The dynamic duo offered to bring their "Monster" stage to perform at the ceremony, along with all the members of KISS, past and present. 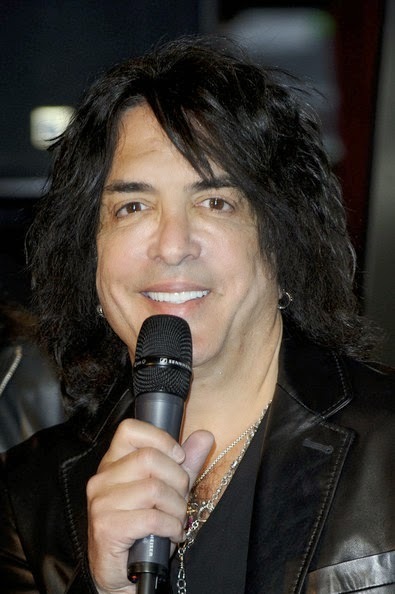 The words, "that is a non-starter" by what Paul considers a "pencil pusher" who is a co-founder of the Rock N Roll Hall of Fame put an end to any hope of the fans enjoying a celebratory performance at the ceremony. The problem? The "pencil pusher" only wants to acknowledge the original members of the band, including two who quit and never came back . . . but not the others who came after. As a protest to the Hall of Fame and the original band members, I will not mention their names for the search engines to pick up. They are not worthy. Shame on the powers that be at the Hall of Fame to be so unbending. I, for one, continue to be one of his biggest fans! 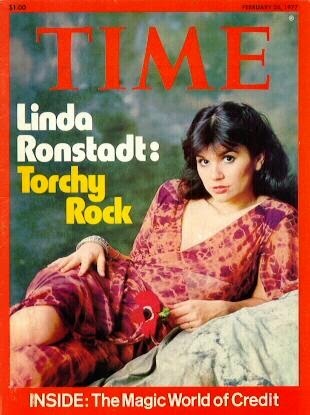 Linda Ronstadt will finally be inducted into the Rock and Roll Hall of Fame 2014. She appeared on the cover the Rolling Stone Magazine six times in the 1970's, who deemed her "The Queen of Rock." 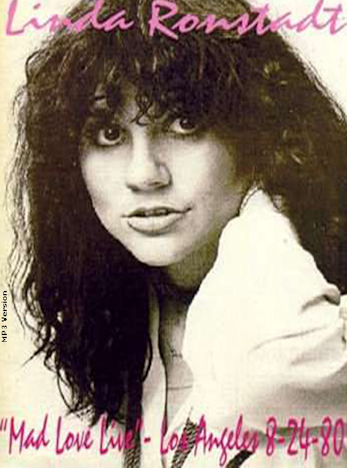 By 1979, Ronstadt had collected eight gold, six platinum, and four multi-platinum certifications for her albums, an unprecedented feat at the time. The changing times of the 80's had something different in store for Linda. 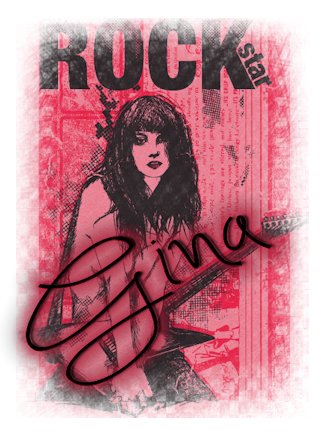 It is said that Linda hated her rock and roll image. Imagine that . . . it is what most artists strive for. Look at what they go through nowadays to get our attention! While she has had many accomplishments through the 1970's, my favorite is the theme of this post . 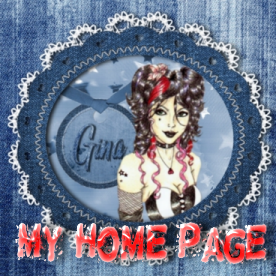 . . the 80's punk/new wave times . 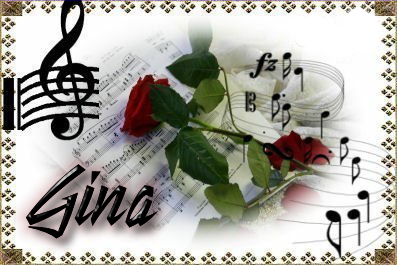 . . and Linda's contribution to that music era . . . Mad Love. Being the 80's freak that I am, it is, of course, my favorite of all her recordings. 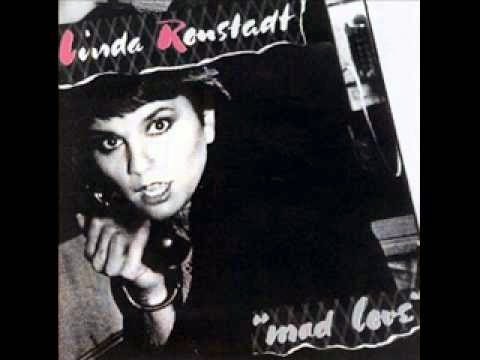 "In 1980, Ronstadt released Mad Love, her seventh consecutive platinum-selling album. It was a straightforward rock and roll album with post-punk, new wave influences, including tracks by songwriters such as Elvis Costello, The Cretones, and musician Mark Goldenberg who played on the record himself. Her success as a punky/new wave princess was short lived. In my opinion, the Mad Love new wavish era for Linda was her best. I'm sad she didn't continue with it. 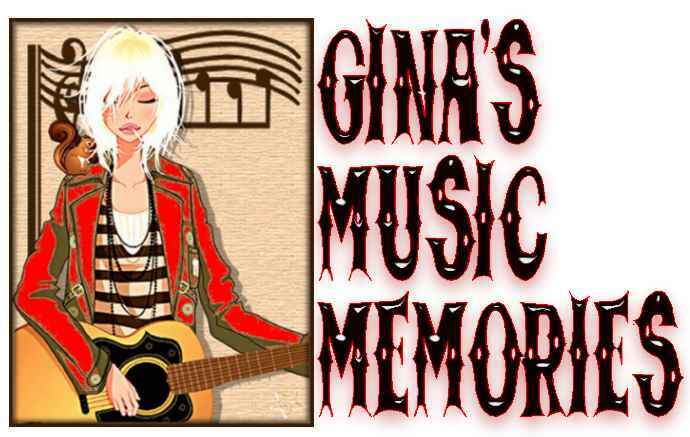 Although she recorded another successful pop/country influenced recording, her heart longed for something else, which would take her in an entirely different direction as an artist. She had accomplished all the success for the pop, rock, country, folk, new wave genre . . . commercially successful to the max. What more was left in this arena for Linda? She had already reached the top. I often wonder what the struggle is like for these artists who become so over the top successful that it actually becomes boring to them. What was once a creative passion they loved as much as life itself became a job that most of us dread. everything that comes with it? Linda has remained true to herself although it meant walking out of the spotlight that once haunted her, yet brought her success and riches beyond belief, and ultimately brought the media who helped her up the ladder of success, come to the plate to ridicule everything about her. I believe Linda's had the last laugh . 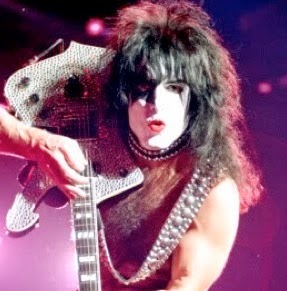 . . although her greatest fans from the rock days still miss her terribly, but happy for her.